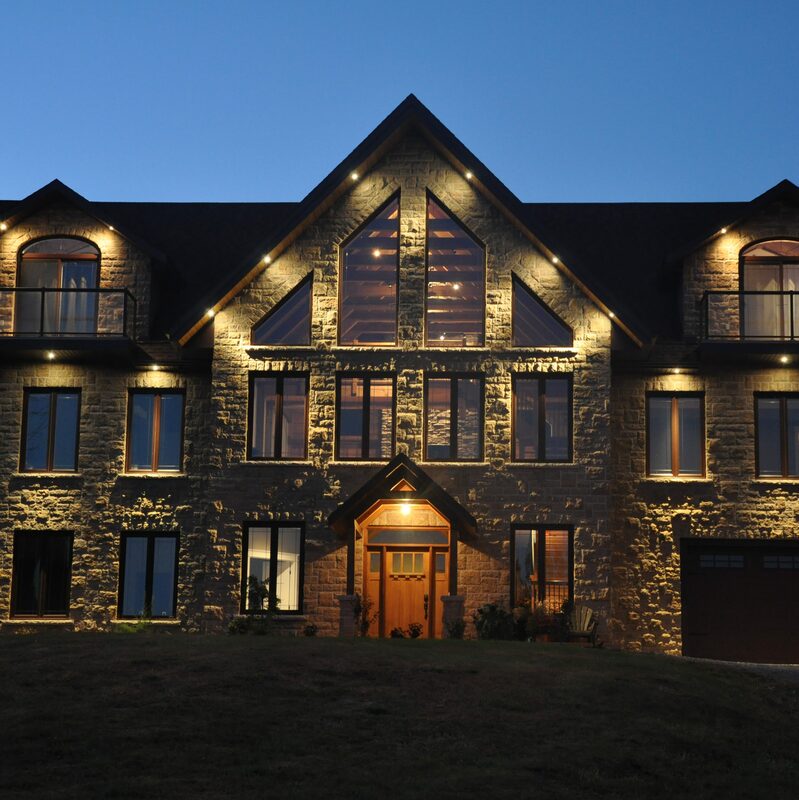 Well established for over 20 years, Kelly Homes Inc. has experience in all types of new home construction, log-timber, ICF or framed homes we can build to all our customers needs. If you are seeking a highly reputable builder that can smoothly transition you from Dreams to Reality with exceptional quality, value, and speed, Kelly Homes Inc. should be your first consideration. Call today & let us build your Dream Home!